Analysts have been guessing what the Apple Watch sales figure will be on the Q3 earnings report, but Apple CEO Tim Cook has confirmed during the revenue call that more than 8,500 third party Apple Watch apps are available on the market. With so many apps, how do you choose which to download?! 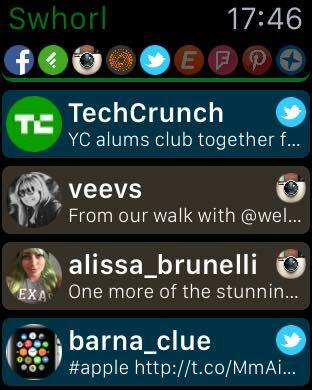 Here is our list of must have applications for the Apple Watch. 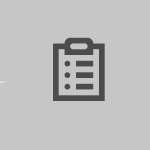 Created by Blue Vine Solutions, BUZL, as in “busy list”, is a priority list to simplify the way you manage your tasks and focus on what’s important, every day. 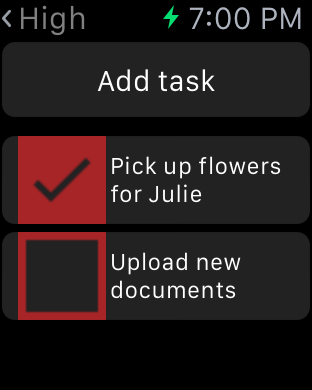 You can get it all done with the quick glance feature, as well as the ease of task reordering and adding reminders. 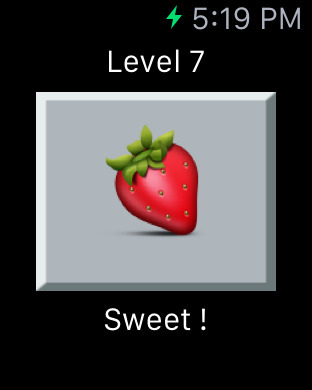 Users have the ability to add emojis and there is foreign language character support as well. The app is available for iPhone, iPod, and of course, the Apple Watch. It’s hard enough to actually work out, but it can be even harder to remember to track your exercises. CardioWorkoutTracker takes the hassle out of it. 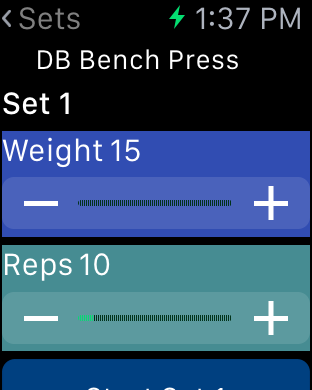 You can select a set of exercises by muscle group (upper, core, and lower body), log your start and stop times for each set, set goal repetitions, and track weights. The app is available for the Apple Watch and iPhone. Do you have Facebook? Twitter? Instagram? Foursquare? Do you follow the news? Keeping track of 10 or more websites a day can be exhausting. Swhorl is the solution. Swhorl gives you a convenient way to get an immediate impression of your most important social media and news activity. You have full control over which news feeds you’re notified of to keep you in the loop 24/7. Find more information here. Have you ever gone to the store and completely forgotten why you went in the first place? RemindMeAt allows you to set reminders based on your location. Some other nifty features include sharing notes, storing multiple notes to one location, scheduling notes for certain days, as well as adding phone numbers to notes to call once you reach your destination. You’ll never forget to pick up milk again! You can use RemindMeAt on the iPhone and Apple Watch. You can find their press release here. 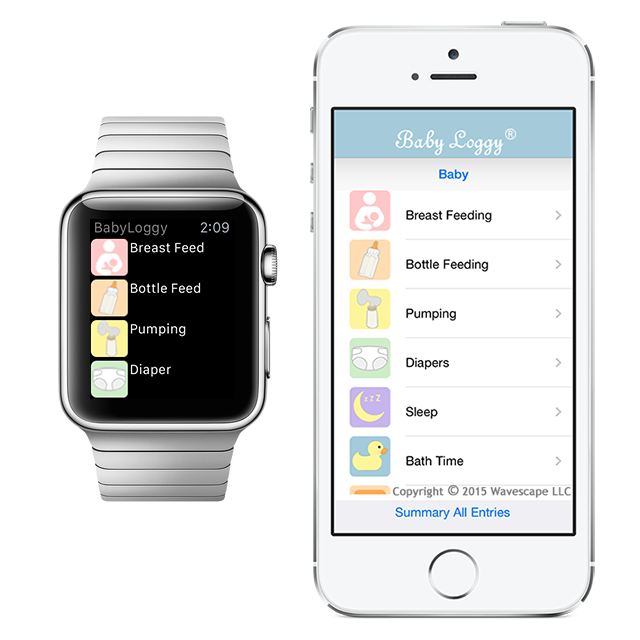 Built by Alex DeCastro, a developer, and Heather Nelson, a Neonatal Intensive Care Unit nurse, Baby Loggy Care Tracker is an iPhone and Apple Watch app that allows you to track all of your child’s needs, activities, and schedules. The interface was built around the needs of newborns and their parents and considering Nelson is a 10 year veteran of the NICU, I’ll take their word for it. 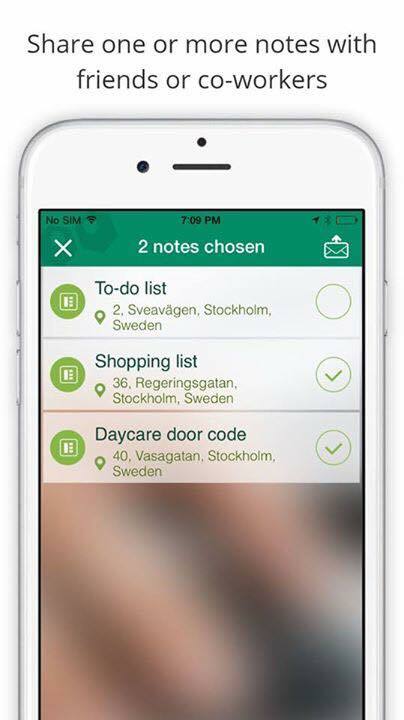 For busy parents, important information should only be a tap and a glance away and Baby Loggy does just that. Check out their case study from thinkapps here. 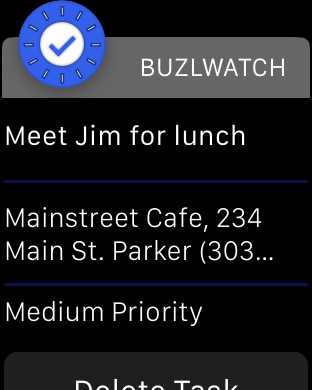 You can use the app on the Apple Watch and iPhone. Tic Tac Toe of Danger and Doom! 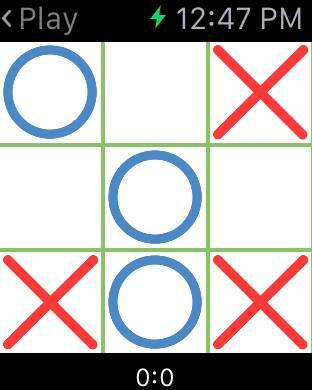 Who doesn’t love a good game of tic tac toe? 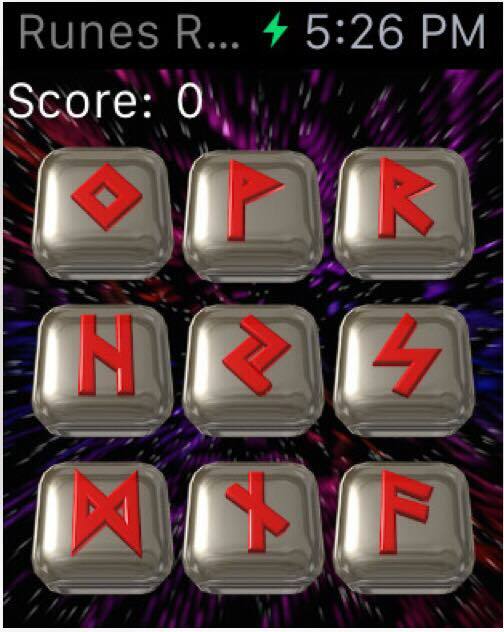 Check out Tic Tac Toe of Danger and Doom in the iTunes app store here. The best part? You can challenge your friends without internet access. You also have the ability to challenge three different computer opponents. 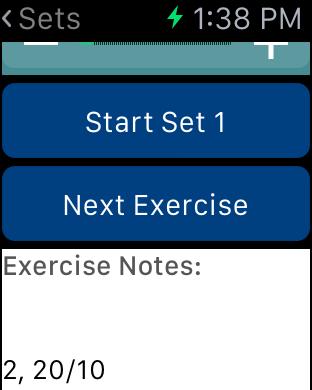 The app is compatible with the Apple Watch, iPhone, iPad, and iPod touch. 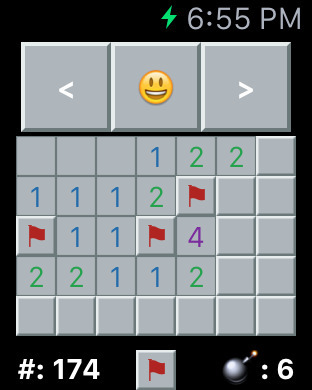 Us 90’s kids remember sitting on our parents Windows ‘95 PC to play minesweeper. 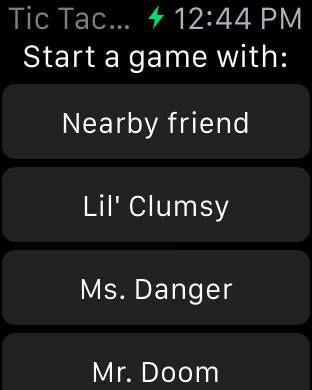 Eric Adam brings the classic minesweeper game to the Apple Watch and thank goodness he did. I was going through withdrawals! 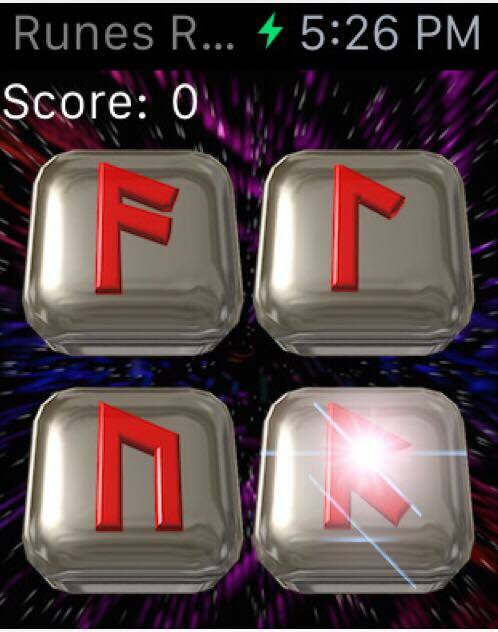 Find the app here. We’ve all heard people claiming they can make fitness fun. I usually give them an internal eye roll and move on. However, Runbit does just that. 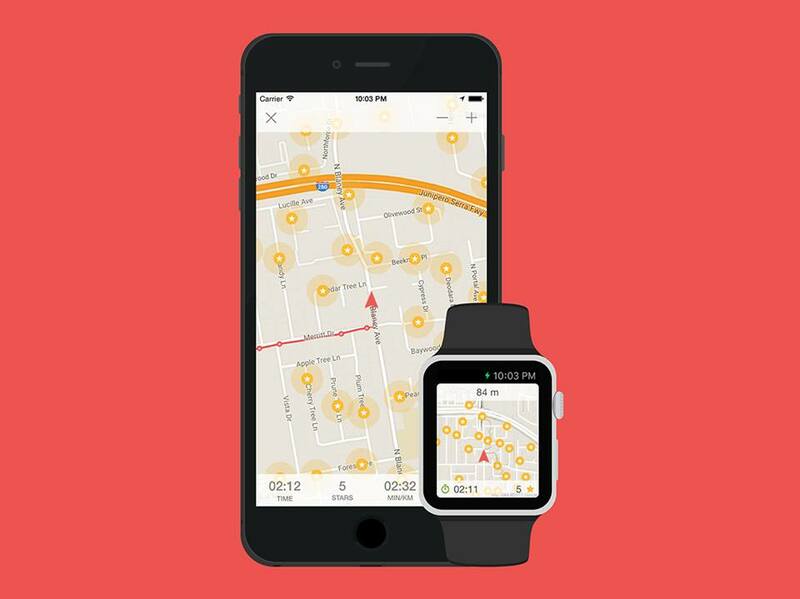 By using your location, you can collect stars on your walks to change up your route. If you go for a run, you can be chased by monsters to change up your pace to escape them. You can motivate your friends by sharing your adventures. If being chased doesn’t motivate you, than what will?! You can find even more features on their site. 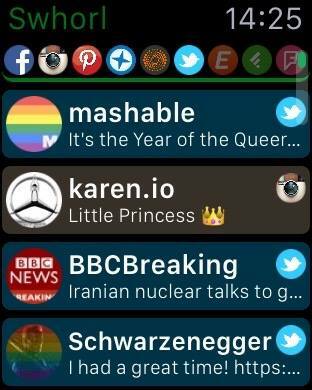 What are some of your favorite Apple Watch apps?